When it comes to developing web designs in the stream of the latest web trends, jQuery UI becomes one of the most popular and widely spread trend. The most important moment is that there’s no need to write down endless code lines. Using jQuery Scrolling plugins it’s possible to make a website critically responsive and synergistic. It also provides a better look to the website content. 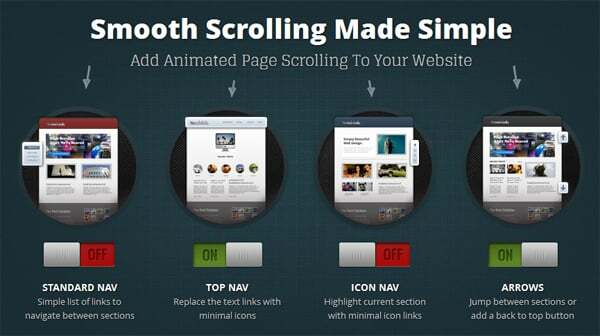 Today I’d like to share with you free and premium jQuery scrolling plugins which will certainly help designers to display content and to overall website look. 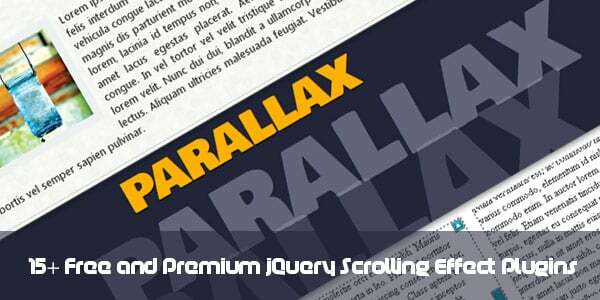 There are horizontally and vertically oriented scrolling plugins as well as their combinations. All the plugins you see here allow you to change the width & height of the scrollbars. You will also find an endless scrolling (or infinite scrolling) in this round up. 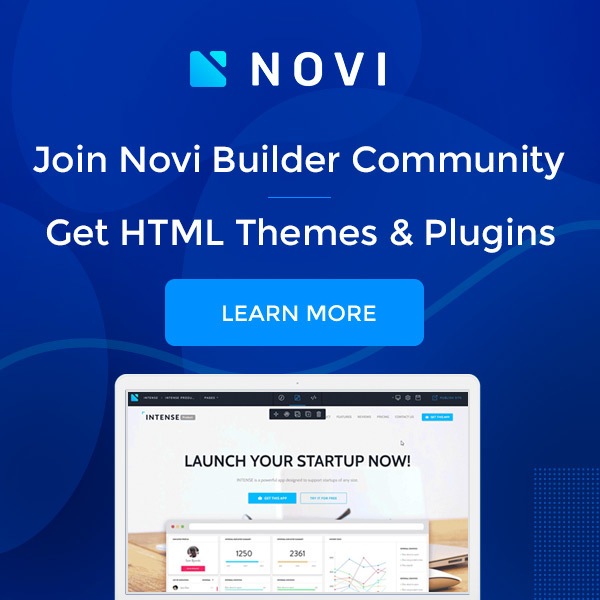 It’s another popular technique that is widely spread in the web development world. Its main principle is quite simple: a page goes on loading with the items that are attached to the end, instead of going for the conventional pagination system. If the page is long winded users are usually provided with another way to scroll to the top automatically. 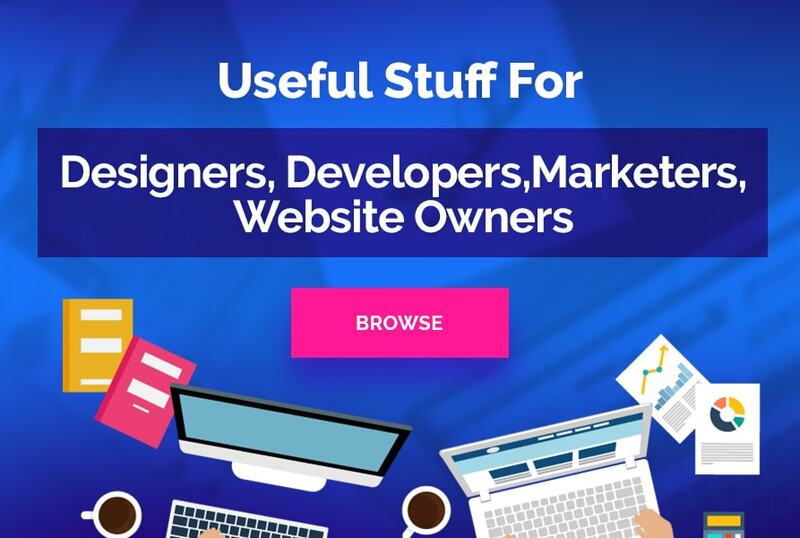 I’m glad to share a collection of amazing free and premium jQuery scrolling plugins which will provide designers with the option to create effective designs. They will give a visual depth to a website. By using these jQuery scrolling plugins you’ll be able to make each website look more user-friendly, so that even not tech-savvy users can apply it. It’s just the first collection of great jQuery plugins. Hope you like all of them and will find something useful here. Share your thoughts in the comments section below.